On Dec. 3, sixteen of the FIRST LEGO League (FLL) teams from the island met for a Scrimmage. The event was hosted by St. Margaret’s, the FLL partner for BC. 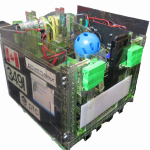 The teams could choose from practice runs, programming mentors, and robot mentors for the first hour. There were practice sessions for the project and scheduled matches to practice robot rounds. 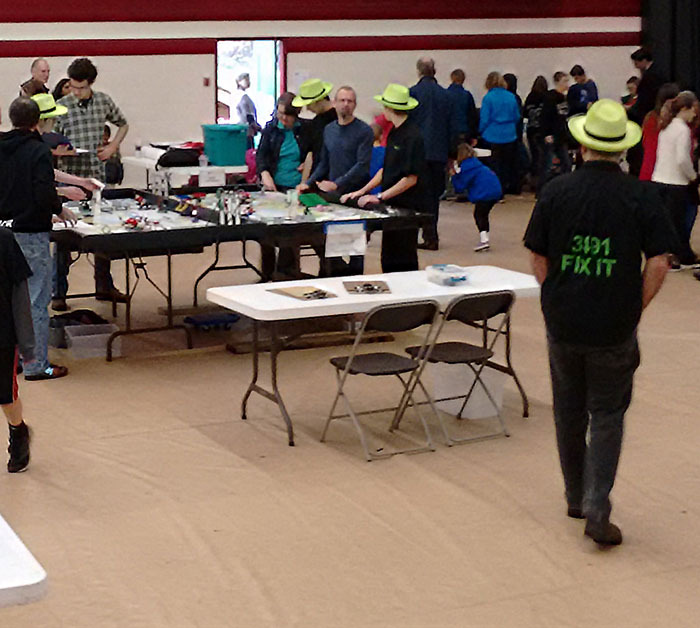 The teams had a great time, and thanks to FTC 3491 FIX IT for volunteering at the event.